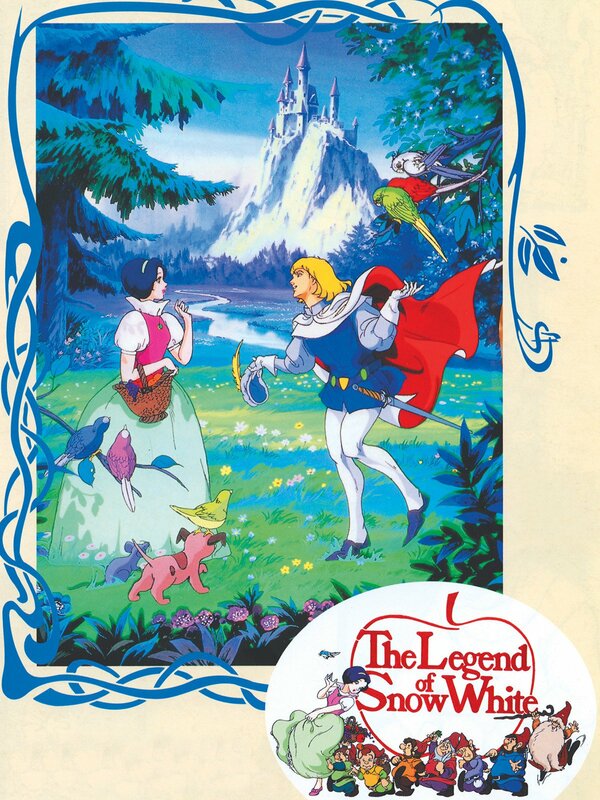 After the death of his wife, King Conrad decides to remarry for the sake of his only child, the beautiful Snow White. However, during her husband's absence, the King's new wife soon proves her cruelty. Known and feared by the name of "Lady Chrystel", the dark queen uses black magic in attempt to eliminate Snow White with a poison apple.